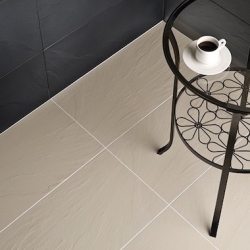 Natural stone effect tiles are perfect for anyone who wants to give their home the elegance of natural stone without the high cost and maintenance of the real thing. 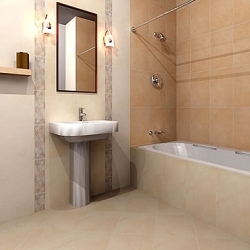 The latest tile designs and technology give tiles that have the natural variance of real stone and look like limestone, travertine, marble or terracotta. 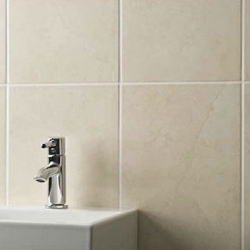 You can provide your home with the rich, traditional appearance that makes stone such a sought-after material, with wall and floor ranges. Plus you don't need to worry about other issues that may arise with stone such as the strength of your floor, sealing, ongoing regular maintenance and risk of damage or costly replacement. 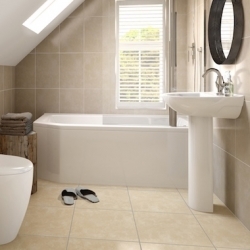 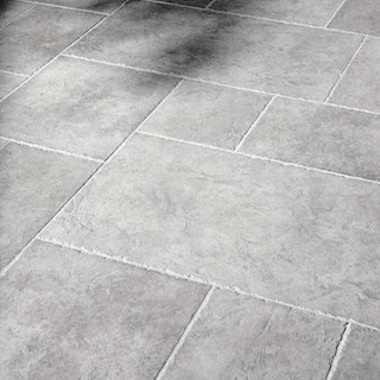 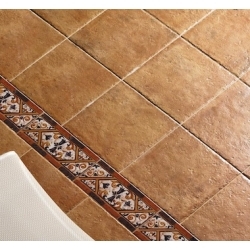 Take a look at our store for Lovely Tiles alternative!